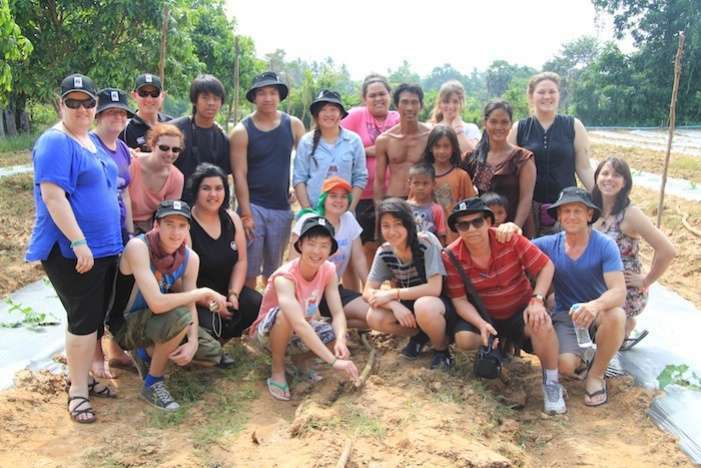 On September 26th a group of 19 students and staff from Manurewa High School embarked on an expedition that would change the lives of many - the 2013 Humanitarian Aid Leadership Programme (HALP) to Cambodia. In the 12 days they were away they engaged in projects, activities and experiences that would open their eyes to the history and culture of a country that has been shattered by civil war, famine, genocide and poverty. 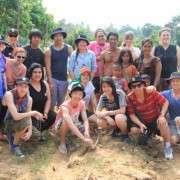 Our students worked solidly for the time they were away, beginning at Siem Reap in the North. From here they visited the World Vision Area Development Programme at Chi Kreng, and experienced first-hand the transformative work being carried out there with the damaged community. The group also spent a day working with a NZAid funded agricultural programme which sees communities turned from subsistence farmers to productive croppers, on land that has until recently been festered with landmines. Seeing how farmers can move from the poverty line to owning new, safe and solid houses and improving the quality of living was powerful. Many students gave blood and donated to the Kantha Bopha children's hospital in Siem Reap - and went to the concert of Nobel Peace laureate Dr Beat Richter - learning more about the hardships the country faces in rebuilding - and the horrific infant mortality rate. The group visited the world heritage site of Angkor Wat, learning about the culture and history of the country and people, before travelling south to the capital Phnom Penh. Whilst here the group visited another World Vision Area Development Programme, south of the city towards the Vietnamese border. Here they worked with a youth leadership group and learned about the range of aid programmes World Vision delivers to the area. They also met our sponsored child - a special occasion. The HALP programme has a long term relationship with the Centre for Children's Happiness - an orphanage which rescues children from the dumps of Phenom Penh. Students spent their day at the centre playing, muralling, teaching and interacting - as well as giving over a large range of donated gifts. This was a very special day and it was difficult to say farewell at the end - although we know we made some young people very happy that day. 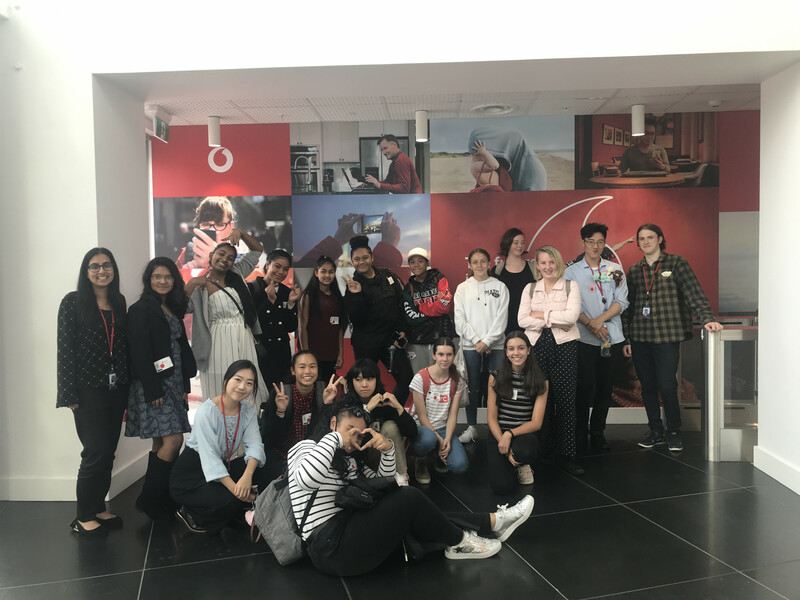 The group also spent a day with a group of 20 students who have been sponsored by the NZ Ministry of Foreign Affairs to study as postgraduate students in NZ - in areas such as development studies and tourism development. They idea is that they will return to Cambodia and help to build a more successful country. We made some excellent links with this group, and look forward to developing these contacts - particularly when the students come to NZ next year. There was another opportunity for our team to donate blood to the Children's hospital in Phnom Penh, as well as visits to the S21 Genocide museum and the Killing Fields - places which really make one think about how lucky and sheltered we are, living in New Zealand. The trip was a huge success, with all students growing in so many ways, challenging themselves and learning about what true poverty is. Our students, coming from Manurewa, one of NZ's poorest areas, return to share the knowledge of the opportunities and quality of life and society which we have. They came back as empowered, passionate, worldly young adults who have a greater desire to achieve and then give back to their community.